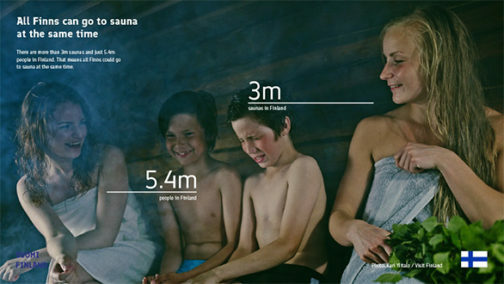 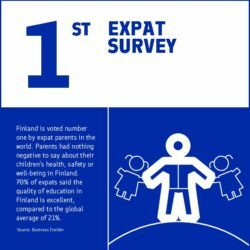 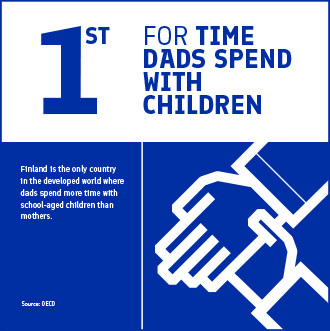 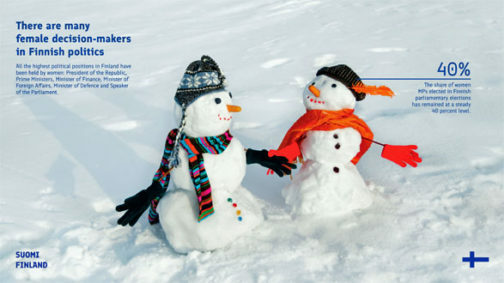 Finland is the only country in the developed world where dads spend more time with school-aged children than mothers. 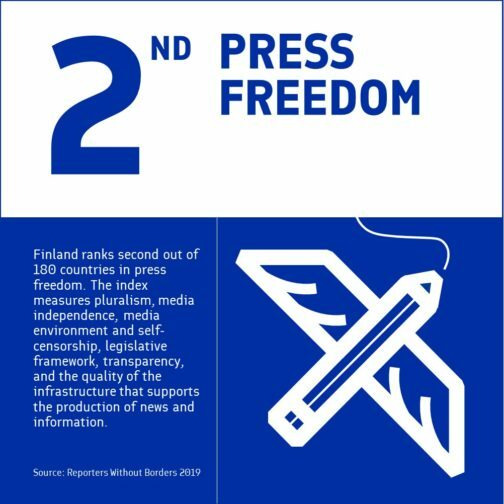 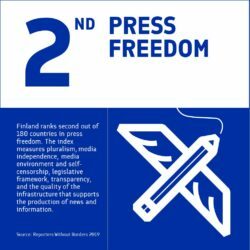 An early pioneer of gender equality, Finland launched the International Gender Equality Prize in 2017 as part of its centenary celebrations. 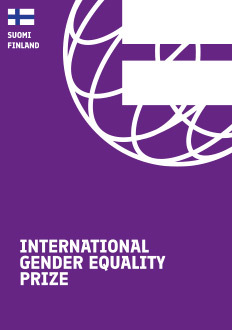 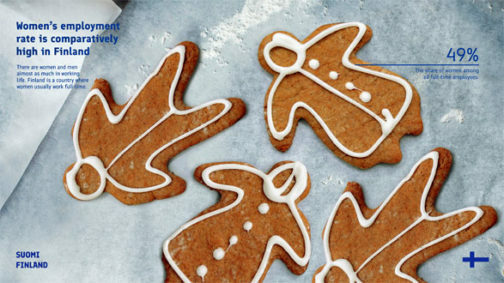 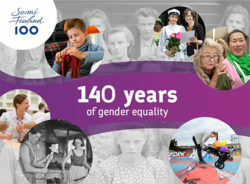 As an early pioneer and now world leader in gender equality, Finland establishes International Gender Equality Award. Explore the Finnish education system and its success factors. There are many female decision makers in Finnish politics. 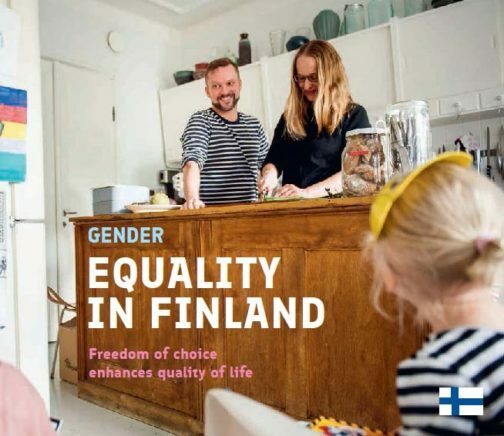 Women’s employment rate is comparatively high in Finland.